Chronic obstructive pulmonary disease (COPD) and congestive heart failure (CHF) both are debilitating and leave you with shortness of breath. These two serious conditions share symptoms and common risk factors, but you should be aware that the causes, treatments and prognosis of each differ significantly. COPD is a term for serious respiratory conditions of several types that block airflow to the lungs. The two main conditions of COPD are emphysema and chronic bronchitis. Regarding effects of bronchitis, the airways connecting your trachea to your lungs become inflamed. Emphysema is a dysfunction that occurs when serious damage occurs to the tiny air sacs in your lungs where oxygen and carbon dioxide are exchanged. These both leave lungs unable to work fully, making it very difficult for the patient to breathe. CHF or congestive heart failure occurs when your heart becomes too weak to pump blood through your body. If your blood isn’t pumped out of the heart effectively, then unfortunate fluid levels build up or can become congested. When blood backs up or develops blood pools in the heart, the heart beats harder and faster and expands to handle the greater blood volume in it. This makes heart failure much worse. Wheezing and shortness of breath are shared symptoms of both COPD and CHF. Breathing difficulties are developed following any physical activity and have a tendency to develop gradually. Initially you may be out of breath after simple activities such as climbing a set of stairs. As COPD and CHF each worsen, wheezing and shortness of breath occur with very little physical effort. Chronic coughing is a main symptom of COPD. The cough sometimes brings up mucus but can also in the alternative be a dry cough. People with CHF also tend to have a dry, but one that produces sputum. Sputum is the coughed up mucus that may contain bacteria, blood, or pus. COPD could produce chest tightness. CHF doesn’t lead to chest tightness, but you may feel the sensation of your heart beating irregularly or very rapidly. COPD and CHF develop from different causes. The most common cause of COPD is smoking. While a medical history of smoking doesn’t mean absolutely you’ll get COPD, it certainly increases the likelihood of developing dysfunctional respiratory problems. Smoking is also a risk factor for CHF and heart disease, not to mention the high risk for lung cancer. COPD may be attributed to secondhand smoke or inhaling chemicals in your workplace, but a congenital family history of COPD can also increase your likelihood of developing it. Heart failure can be caused by coronary artery disease (CAD). This heart disease occurs when one or more blood vessels in the heart become blocked. This usually causes heart attacks. Other causes of heart failure include diseases of the heart valves, high blood pressure, and diseases of the heart muscle itself. There is no cure for either COPD or CHF. Treatment with medication is necessary to slow progression of the disease and manage symptoms. Smoking contributes to COPD and CHF; therefore quitting smoking will improve your health, whatever your condition happens to be at the time. Physical activity strengthens the heart and lungs, but COPD and CHF will definitely limit the types of exercises you can perform. Discuss safe activities with your physician, and understand precautions you should take. Both COPD and CHF can only be treated for symptoms. Therefore, prevention is the key to both diseases and your capability of a long healthful life. Chocolate is a food craved by many, but someone cannot eat this sweet treat due to a food allergy. Food allergies occur anytime the body’s immune system reacts to a protein that it sees as harmful, when it is not. Those reactions can range from mild to severe. The only way to know the severity of the food allergies is with allergy testing or by eating the food and discovering bad reactions that follow afterwards. To help you identify if whether you have a food allergy to chocolate or not here are some of the symptoms that can occur. One of the most common symptoms related with a chocolate allergy is a migraine headache. Migraine headaches cause pain in the front or sides of the head. They can cause blurred vision, nausea, vomiting, tingling in the arms and feet, body aches and chills and pain within the jaw and teeth. They come on suddenly, but typically occur after eating or drinking a food substance that causes it. The best way to treat migraines is with rest, drinking plenty of water, taking pain relievers, and avoiding the substance that causes it such as chocolate. Skin issues such as hives or rashes are other issues people experience with food allergies. This is because the body is trying to rid the substance from the body through the skin. 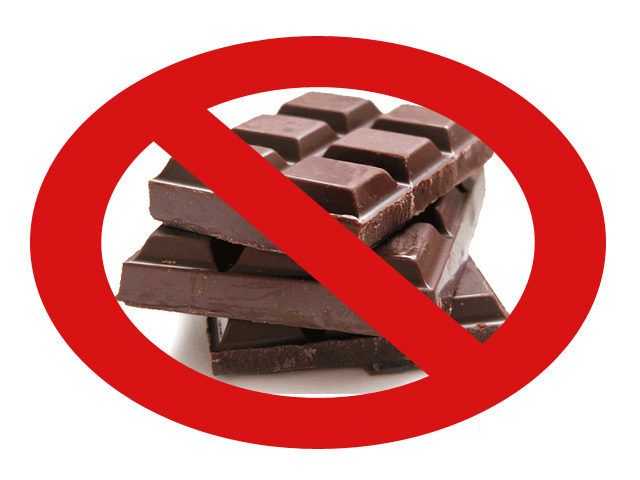 Sometimes eczema can occur as a longtime allergic reaction symptom if chocolate is eaten daily. To soothe and heal skin issues such as these, oatmeal baths and coconut oil seem to help greatly. Wheezing, chest tightness, coughing and closing of the airways are serious allergic reaction symptoms that can occur with chocolate allergies. These typically occur within minutes of consuming the food, and most of the time need to be treated with an EpiPen and medical treatment from a doctor. Swelling and itching of the lips, mouth or tongue right after eating chocolate is a way of identifying a chocolate allergy. If this happens visit a medical professional immediately for treatment. Sometimes the hands can swell too, but it depends on the severity of the allergies. Tummy troubles are another common sign of a chocolate allergy. Some of the digestive issues that you may experience are diarrhea, stomachache, and vomiting. Avoiding chocolate will stop these symptoms from occurring, but what will ease them are chamomile tea, papaya fruit, peppermint tea, antacids and antihistamine medication. A runny nose with constant sneezing while or after eating chocolate means it is probably time to stop eating this sweet treat. 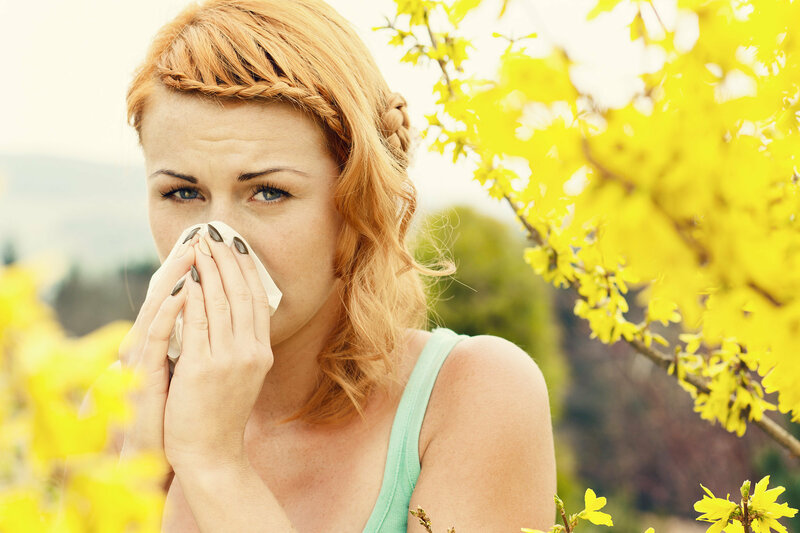 Antihistamines are the best treatment for easing these types of allergy symptoms. Dripping watery eyes is an allergy symptom most suffer from with not only chocolate allergies, but with all allergies. Again, antihistamines and eye drops can help ease this allergy symptom. Sometimes itchy eyes can occur as well along with the watery eyes. Knowing these symptoms can help you identify these common chocolate allergy symptoms. Once they are known, it is best to avoid chocolate all together, but if for some reason, you do develop a severe allergic reaction go to the emergency room immediately for treatment. If there isn’t away to get to the ER call 911 immediately for help. After all, some food allergies without treatment can be deadly. If you are unsure if you have a chocolate allergy or not even after eating it and experiencing symptoms it is best to visit your doctor for allergy testing. Did you know that according to the AAFA (Asthma and Allergy Foundation of America) 30% of adults, and 40% of children have allergies ? An overall understanding of the various allergies is imperative when it comes to combating and coping with it. Hives, or urticarial, is one of the most common skin allergies. Here you’ll develop an itchy inflamed rash with sores. Your skin may also become inflamed beneath the surface. Hives can occur on your eyes, lips, hands, feet, as well as your back. An insect sting, pet dander, stress, certain drugs, and extreme temperatures are often the cause here. Not all but many forms of heart disease can be treated or even prevented with a healthy lifestyle. The most common type of heart disease in the United States is coronary artery disease, according to the Mayo Clinic. Coronary arteries are responsible for supplying the heart muscle with blood. Coronary artery disease occurs when cholesterol builds-up within the artery walls. This buildup of plaque prevents the arteries from pumping blood as they are blocked. When the plaque ruptures, it causes a clot in the artery and results in a complete blockage which then leads to a heart attack. The heart muscle then begins to die as it is denied blood due to the blockage. What Are the Signs of Coronary Artery Disease? How Can I Reduce My Risk for Coronary Artery Disease? You can reduce your risk for coronary artery disease by making lifestyle changes. In some cases, medications may be necessary to reduce cholesterol levels in the blood. WebMD reports that heart failure affects almost 6 million people in the United States. 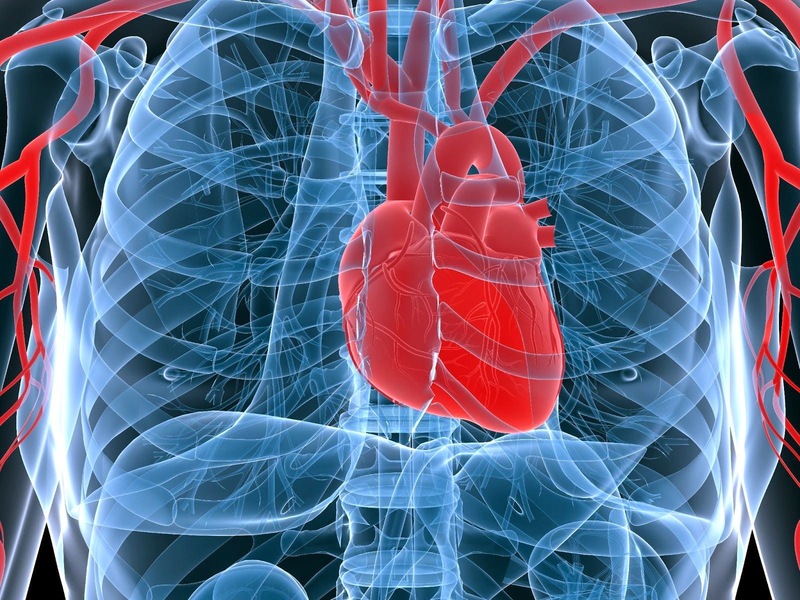 More than a half of a million people are diagnosed with heart failure each year. Heart failure remains the top cause of hospitalization in adults 65 years and older. Although congestive heart failure is typically progressive, there are new treatments and medications that can slow the progression of the disease. It is always a good idea to talk with your healthcare provider about which treatments are right for you. An arrhythmia is an abnormal rhythm of the heart. There are many types of arrhythmias. Some arrhythmias cause the heart to beat too slow, while others cause it to beat too fast. An arrhythmia can interfere with the functioning of the heart in some cases. It may cause the heart to not be able to pump enough blood for your bodyâ€™s needs. Some arrhythmias are harmless and others are life-threatening. It depends upon what type of arrhythmia that you have. What Treatments are Available for Arrhythmias? The treatment depends on the type of arrhythmia that you have. Talk to your doctor about different treatment options available for you. 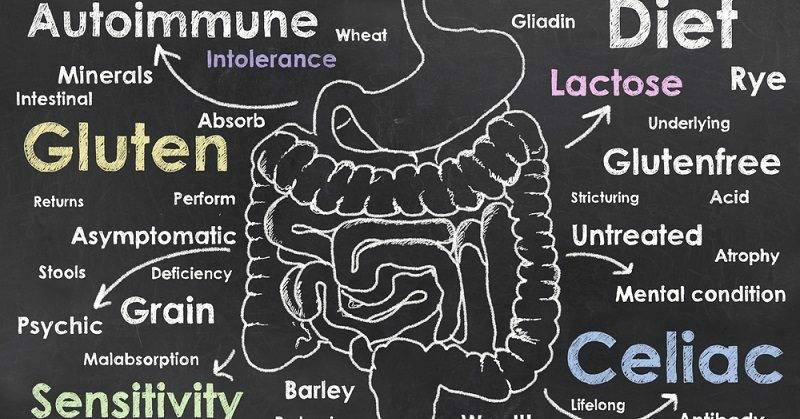 Gluten sensitivity, otherwise known as gluten intolerance can manifest worse than IBS like symptoms and stomach problems. It can affect other bodily processes and not just the digestive system. It wreaks havoc on your skin, the largest organ, bones, mouth, and endocrine system. 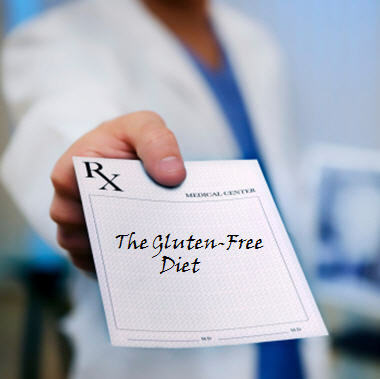 You may have a myriad of symptoms that don’t make sense to the physician and may mean they are clueless you’re reporting back to them with symptoms of gluten sensitivity. The currently available drugs only tend to treat symptoms and looking taking care of the underlying issue. This is why doctors are quick to give medication that might only ease your current suffering. If you feel that the physician is not attending to you like you would wish i.e. they don’t listen to you properly, then it may be time to visit a new doctor. While some patients may need medical attention to correct the never ending imbalances with depression, others may not necessarily need. However, the underlying causes of depression are often not investigated. The study has confirmed that glutamic intolerance has a hand in anxiety, depression and mood disorders. The moment you remove gluten from the diet, depression, and anxiety shall have been solved. Consumption of gluten has been linked to several autoimmune diseases. You can always know when autoimmune issues are developing before they can show up and their symptoms start to manifest. This will give you ample time to adjust your dieting and lifestyle to alleviate chances of developing full blown autoimmune disorder. Below is a list of some autoimmune diseases usually known to be relating to glutamic sensitivity. Vital to mention is that this condition is very prevalent. If you have noticed that the frequency in which you fall sick is relatively higher than normal, then think about gluten being an issue. IgA is a group of antibodies which occur in the tears, saliva as well as the gastrointestinal tract. Reflect on this class of antibodies as your first line of defense whenever an infection comes to attack you. When you have a sensitivity to gluten, the first sign is a reduced number of IgA antibodies. This means you don’t have a proper defense in place to keep you safe. Cancer sores, cavities, tooth decay and broken teeth are all indicative of gluten sensitivity. The levels of calcium of gluten sensitivity can be waveringly level due to malabsorption which may lead to weak bones and teeth. A DEXA scan is, therefore, imperative. It’s one of the surest ways of determining calcium levels and the overall health of your bones. Though gluten doesn’t have a hand in all migraines, it has often been linked to many cases. A research was carried out to gauge the migraine headaches in individuals sensitive to gluten. 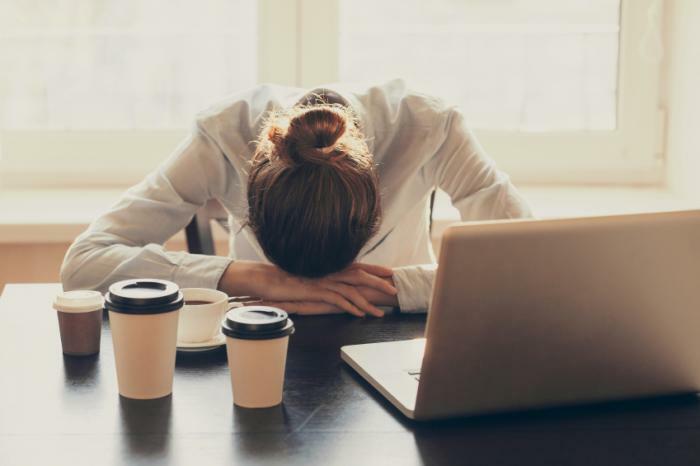 In those with non-celiac gluten sensitivity, there was a report of chronic headaches on 56% of the individuals, 30% of those suffering from celiac disease and then 23% of the patients with inflammatory bowel disease. In conclusion, you should consult with a doctor if you have experienced any symptoms of glutamic intolerance listed above. It’s that time of year again when we start giving and receiving gifts from loved ones. We all know picking out gifts, especially for young ones can be a difficult task as there are so many awesome toys to choose from. So, here is a list of some of the best ones to get this year for your youngsters. This toy is great for a lot of age groups from little toddler stage to the big kids in your family. Zoomer is a robot animal that listens to different commands and acts as if it is real. They have a lot of different animal zoomers to choose from such as the puppy, cat, pony, unicorn, hedgehogs, chimp, dino, and they have even made paw patrol ones which is a big hit with children this year. This can be the perfect Christmas gift and it’s perfect for any age group. You can customize it for your little one with bright colors and pictures or with tons of loving fun words for the older ones to read.This gift will last a lifetime it will be something they will cherish and hold on to. This is perfect for ages 4 and up. You can find a smartwatch to fit anyone’s need. 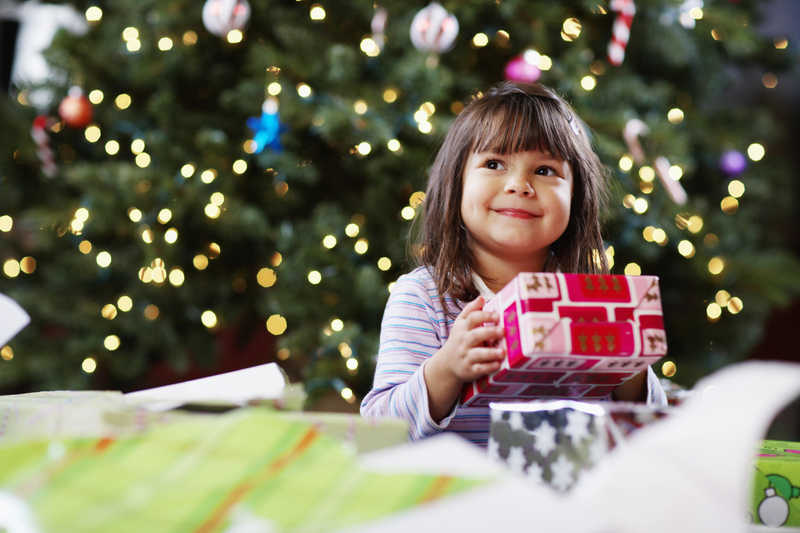 This can keep your little ones busy for awhile and your older kids will love this gift as well. There are many different types and brands out there that will suit your needs and age group you’re looking for. Nowadays with all the processed food and all the chemicals they put into the foods, this is a great gift to teach your little ones how to grow their own fresh food! This gift is educational, hands-on, and promotes healthy eating. The Zipfy Snow Sled is not only fun but gets your children outside and playing in the snow. It gives them the best sled experience of their lives and comes in three different colors! This gift is perfect for the ones who are scared of the dark at bedtime and keeps them busy for awhile while they try and fall asleep. The Beats Solo HD Headphones come in handy when your child is using their iPod or iPad because you don’t have to listen to what they are listening to. These headphones are nearly indestructible, which is a great feature for kids and parents. What child doesn’t love putty with all it’s slimy, squishy, silly sounds, and there’s a bonus it’s magnetic. This is a for sure a gift the kids will love. All of us enjoy eating ice cream. The Play and Freeze Ice Cream Make allows children to make their own. Best of all it only requires ice, rock salt and ice cream mix and no batteries. The kids get to have fun by just shaking the maker around and playing with it. Once playtime is over, bam the ice cream is ready to eat. The Pogo Jumper is perfect for little kids bodies it is made of foam. This toy can be played inside or outside and promotes your little one to have fun while being active and getting exercise. These are just a handful of the cool toys available this Christmas season. You really need to get out there and shop to see the countless other ones available out there to keep children fit, learning and having fun. Your hands are the best tools for a variety of purposes. You use them for making delicious meals, completing work, caring for yourself, holding hands with loved ones, walking those furry four-legged friends and a countless amount of other tasks. Making sure you care for them by washing them regularly can ensure you stay healthy and they stay functioning. How can washing your hands provide benefits to your health? Hands are the common carriers for all kinds of bacteria that can cause many kinds of illnesses. Some of the most common ones are the cold and flu. These limbs also have the potential to transport bacteria that could cause eye, respiratory, and skin infections. Certain types of skin infections are fatal such as MRSA commonly known as methicillin-resistant Staphylococcus aureus. Just like skin infections could be fatal, some eye infections could leave you blind, and particularly respiratory infections even with treatment could leave you needing medications for the rest of your life. Simply washing your hands with soap and water after using the restrooms, coming in contact with an ill individual, or touching anything in general that could potentially carry any kind of bacteria can not only protect your health but save your life. What soaps should you use to cleanse your hands? Some people say that washing your hands with antibacterial soap is the best kind to use because it kills all germs, but others say that particular kind of soap will prevent your immune system from becoming stronger. Bottom line when it comes to washing your hands is that any good old fashion soap will get your hands clean and safe to use. The part that people don’t usually keep in mind is the amount of time you wash your hands is what determines how clean and safe your hands are. Quickly rinse your hands with tons of warm water and soap doesn’t always do the trick for killing dangerous bacteria. In order to achieve clean and almost completely germ-free hands, you must wash them for at least 20 seconds or more. You must also focus on lathering in between the fingers and scrubbing underneath the nails since these are areas that dangerous germs could potentially hangout. If you skip on washing your hands often because you are afraid they will dry out go ahead and use a moisturizing hand soap, or apply a moisturizing hand cream after washing them. This will ensure your hands stay soft and healthy to use for whatever purposes you need to use them for on a daily basis. It will also ensure anyone you touch stays healthy too, which they will gladly thank you for.